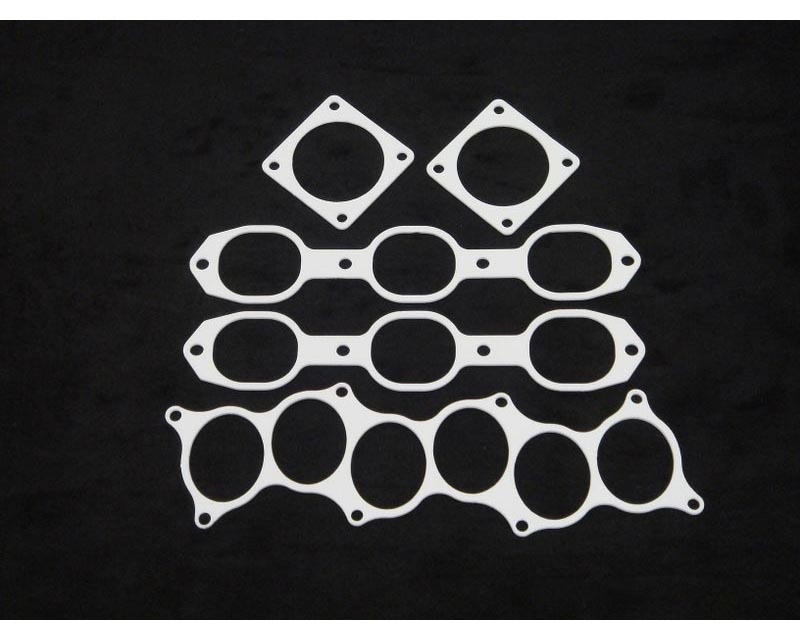 South Side Performance 1/8" thick Gasket Set made from Teflon. Easy installation. Kit Includes: Upper Plenum Gasket, Lower Plenum Gaskets and Throttle Body Gaskets.